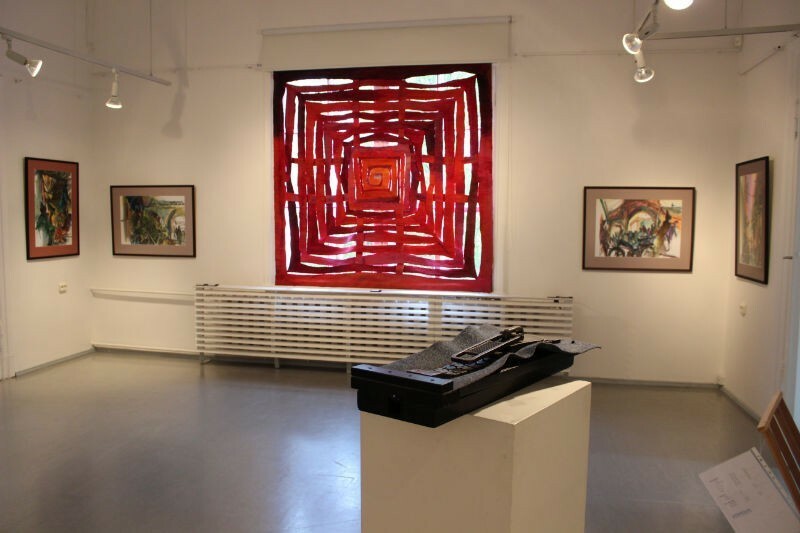 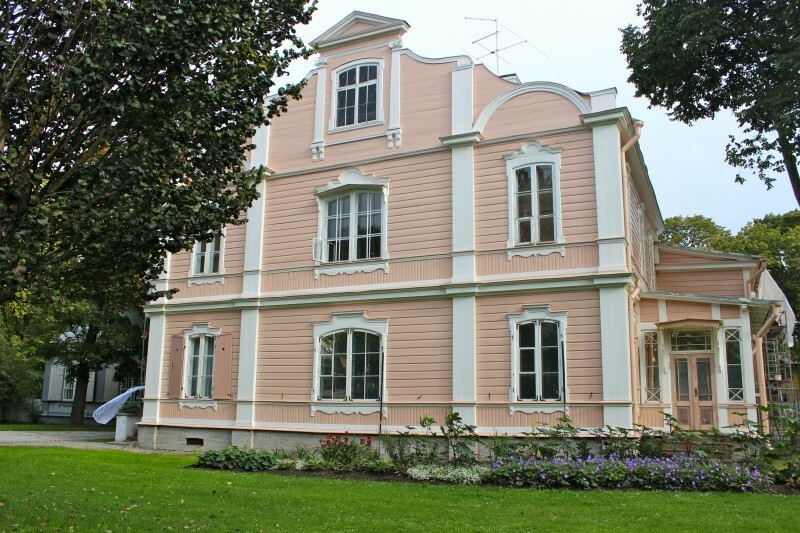 Our gallery is housed in a building from mid 19th century which was built for the castellan (caretaker) of Kadriorg Palace. 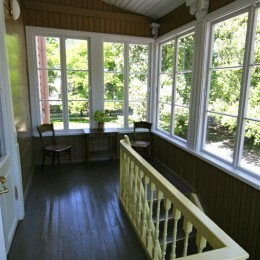 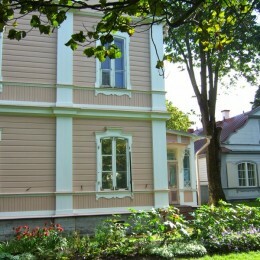 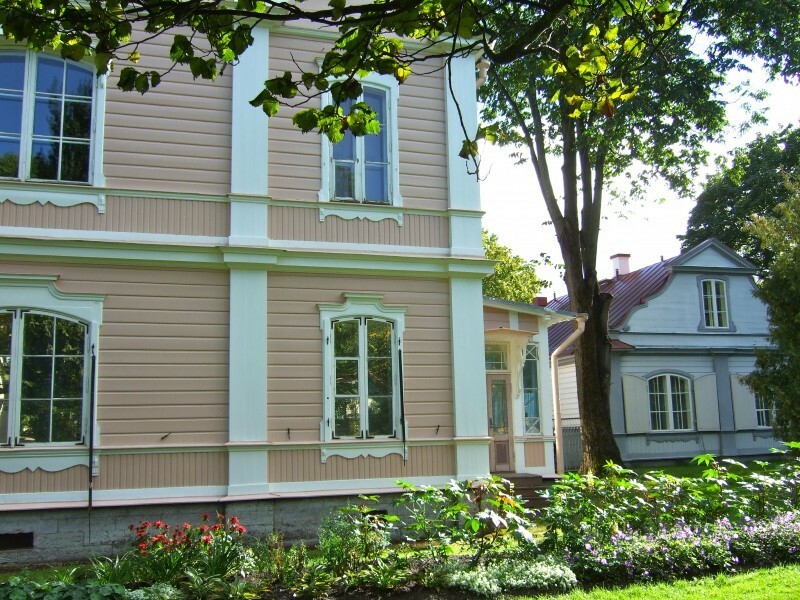 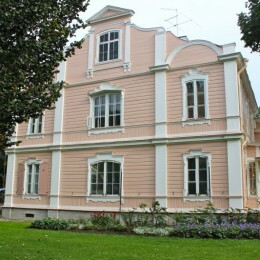 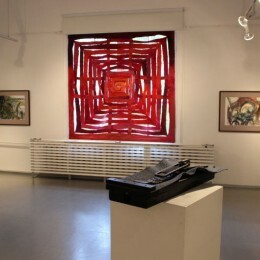 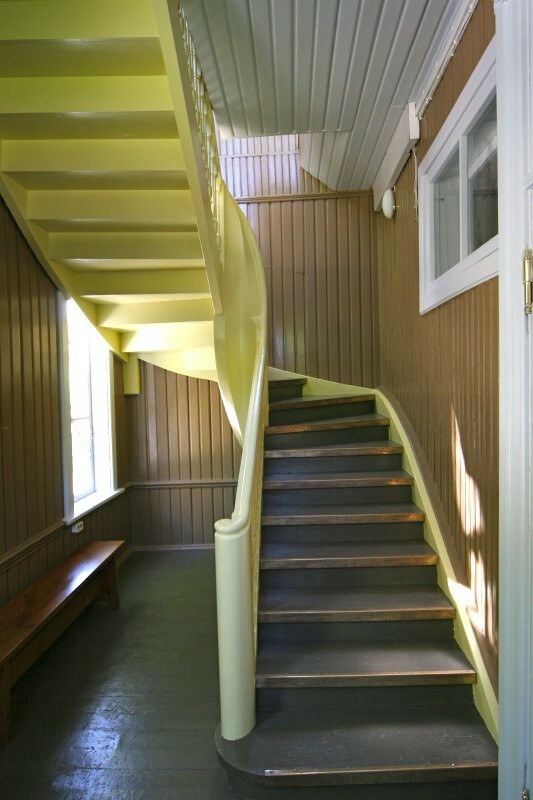 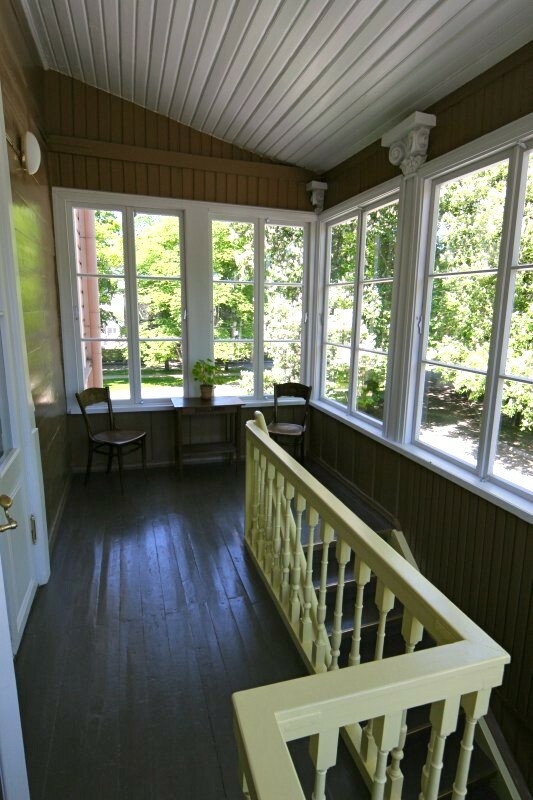 On the ground floor there is a museum of the famous Estonian writer Edward Wilde with the display of his life and work and his apartment as it was in the late 1920s. 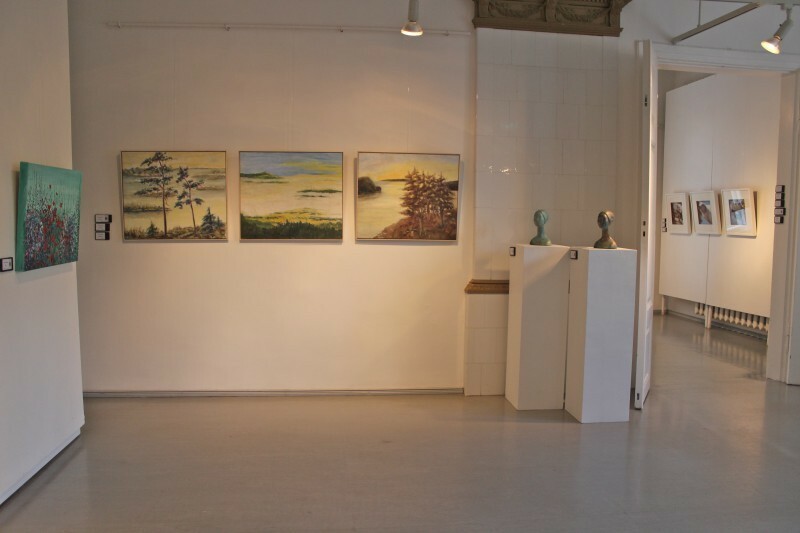 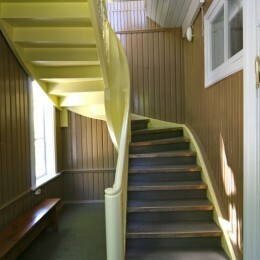 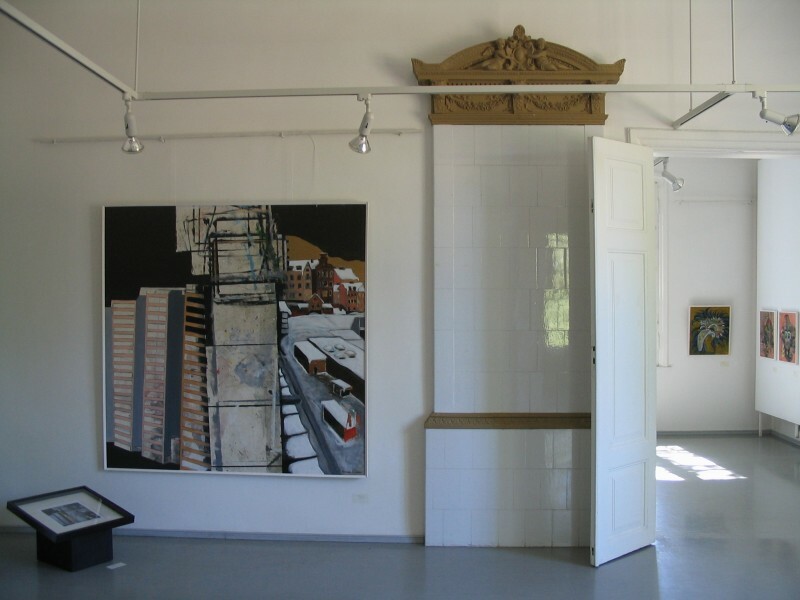 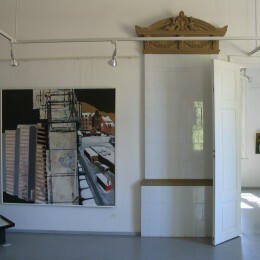 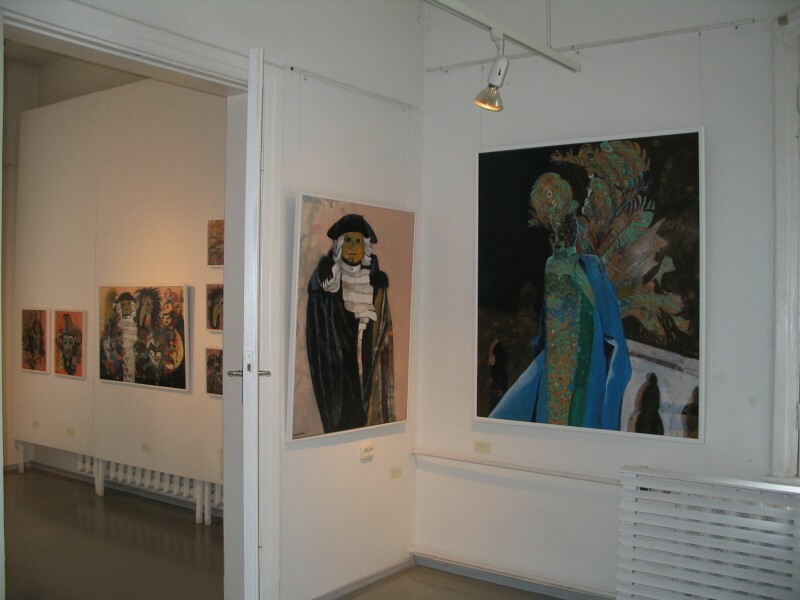 Upstairs there are spacious rooms for art exhibitions. 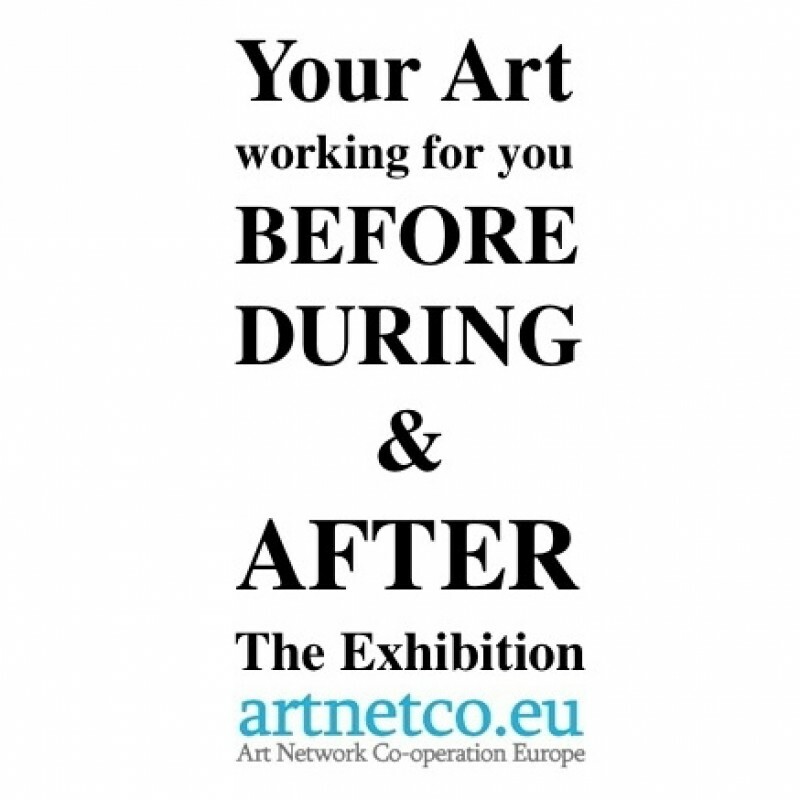 The following is included: transportation of the artwork from Stockholm to Tallinn, setting up the exhibition, organizing the festive opening, providing extra space in our print rack, piedestals, vitrine, submitting three advertisements in the Estonian cultural newspaper ”Sirp” and creating a poster/invitation in .pdf format for distribution. 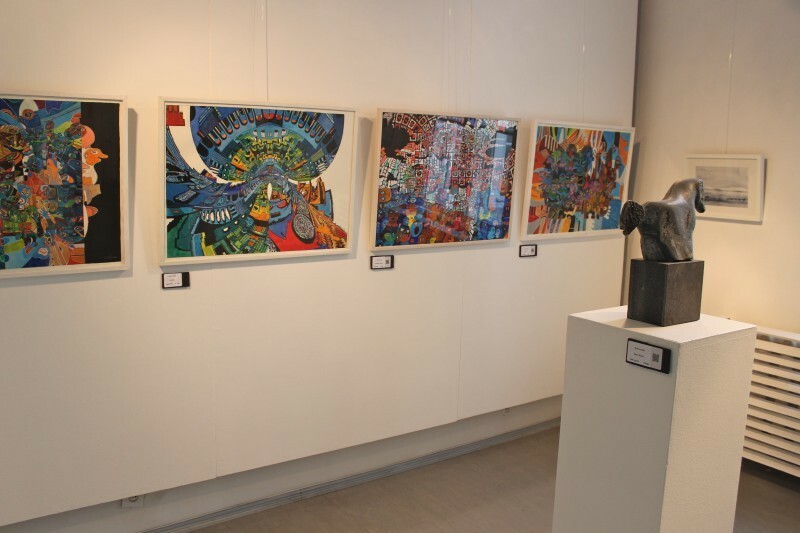 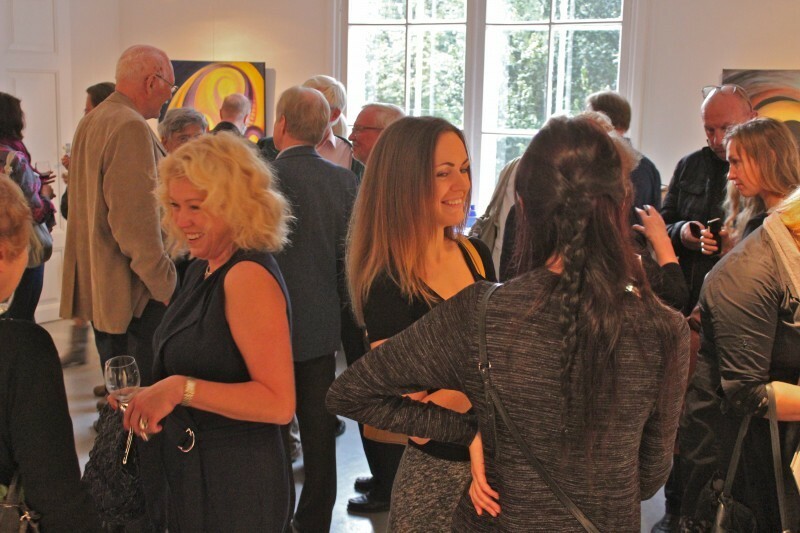 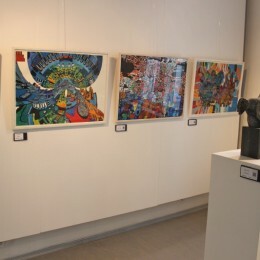 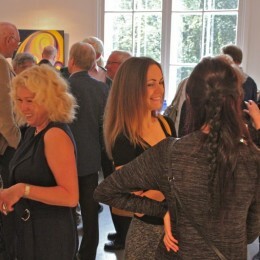 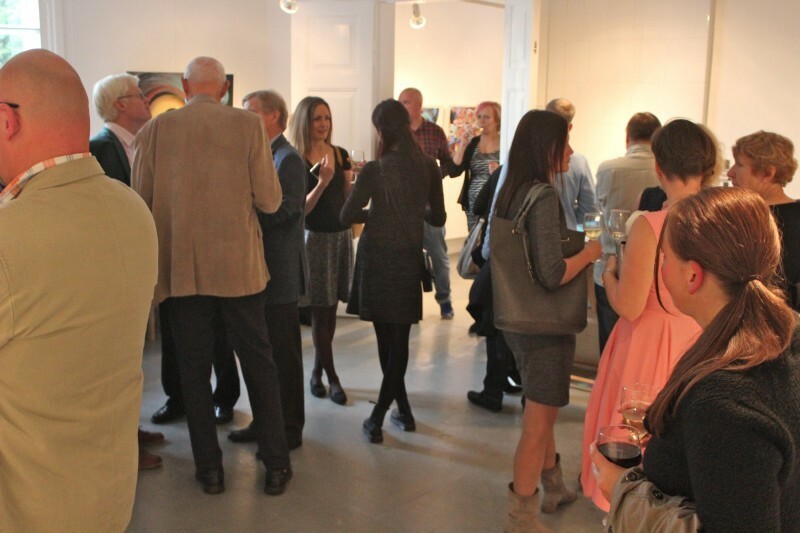 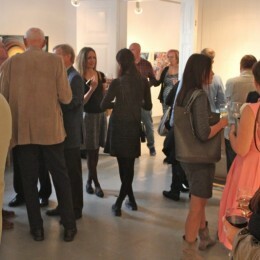 As soon as you have booked your exhibition we will put images of your artwork on our website, we will alsol publish photos from the festive opening and the display of your works of art in the gallery. The artwork will be for sale and we will handle the selling. 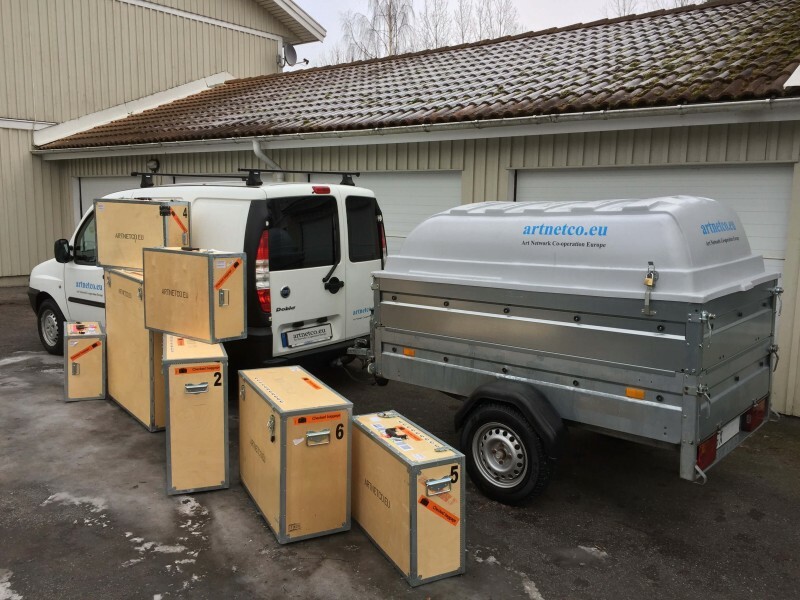 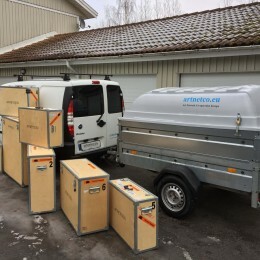 When the exhibition is over we transport the remaining artwork back to Stockholm. 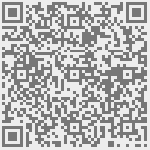 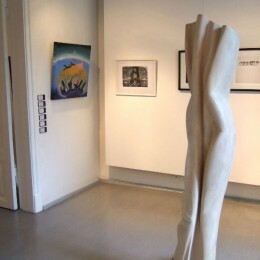 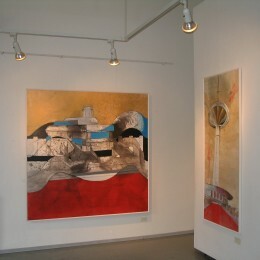 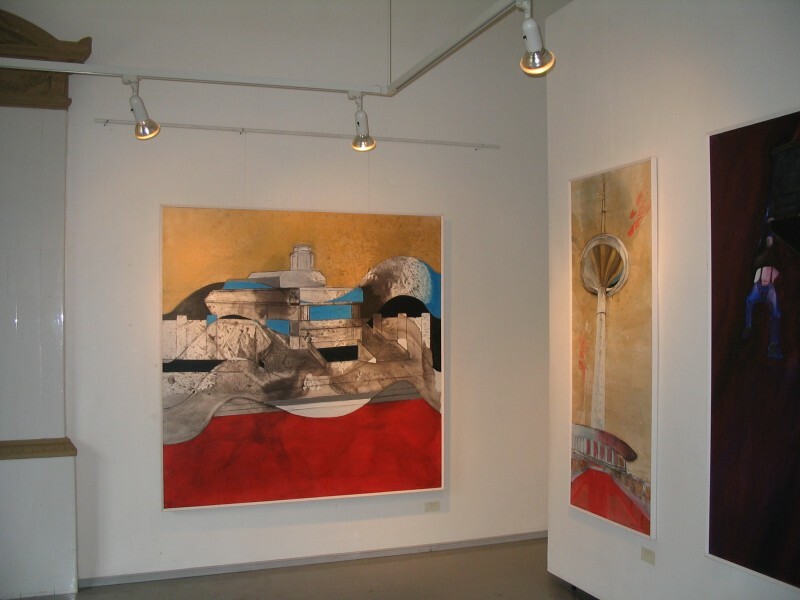 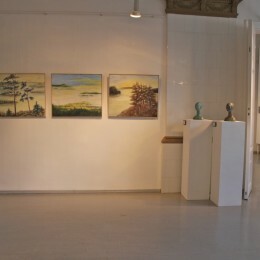 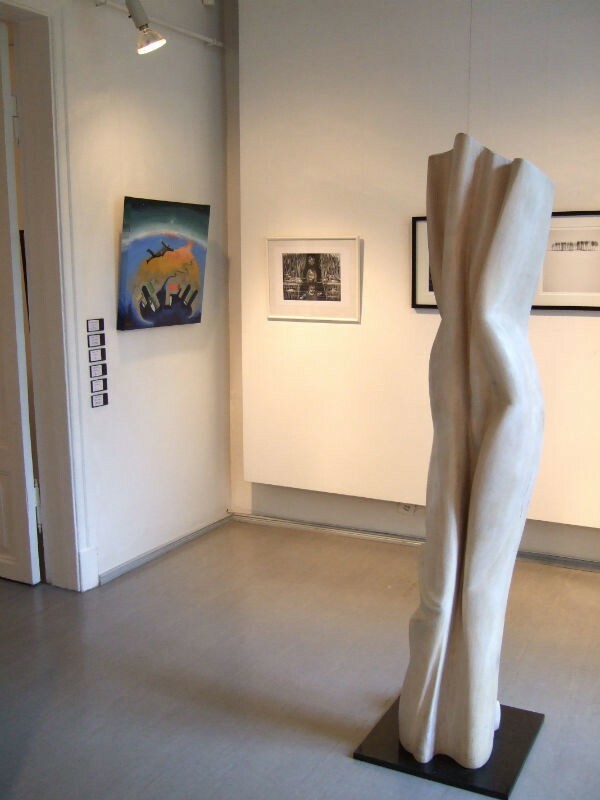 The gallery is open 5 days a week (closed Mondays and Tuesdays). 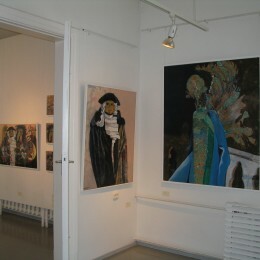 Past shows:"Second Encounter", "Back to the Roots"
For jewellry and small items.